A holiday in nature. The luxury of a hotel. Maravea Camping Resort mobile homes. 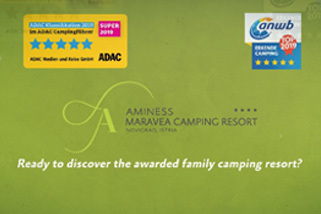 From this season, our Aminess Park Mareda Campsite is becoming Aminess Maravea Camping Resort! Aminess Maravea Camping Resort Holiday Homes are a true discovery for all those looking for a relaxing family holiday in Croatia. Have a fun day at the beach with your family at the beautiful tidal pool, relax in the shade of an oak forest, or join activities run by our fun-loving entertainers. 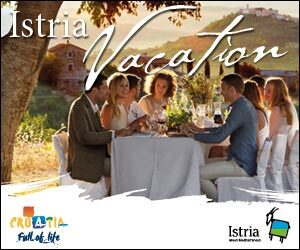 Discover a safe haven in Istria where the sea is clean, the food is homemade, and the nature is pristine. 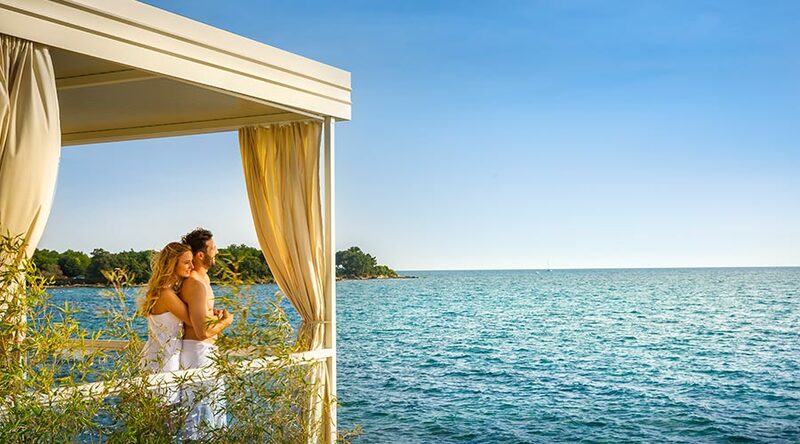 You can reach the small fishing town of Novigrad via a 4km promenade, tourist train, and cycling path that runs alongside the sea and beautiful vineyards. Choose your home sweet home away from home. Different atmospheres – world-class comfort. Which Holiday Home is for you? Amber Sea Luxury Village - NOVO!